Last year we wrote about a couple of hot movie-based slots coming the spring of 2015. Among these was the anticipated Dracula slot from Netent. 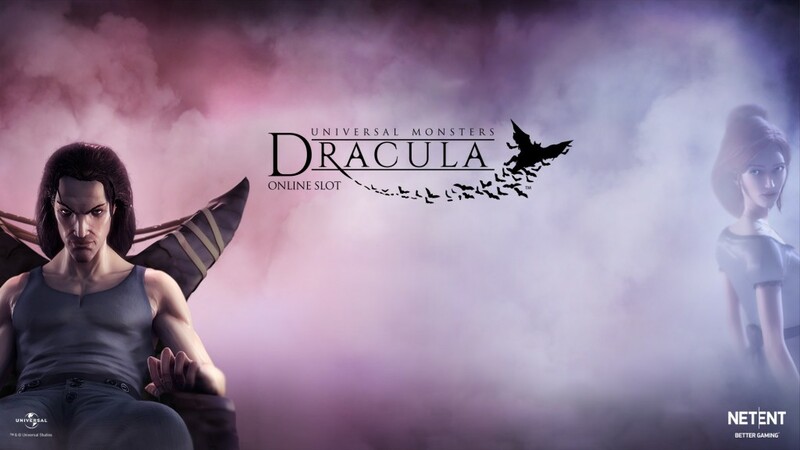 Time goes by really fast, and today is actually the release date for the Dracula slot from Net Entertainment. The slot was made on license from the Hollywood-giant Universal Studios. Earlier, Netent has produced The Invisible Man, Scarface and Creature From The Black Lagoon in cooperation with the big boys from Universal who sits on the actual rights to these well-known franchises. The Dracula slot will not strictly follow the storyline of the Universal-movies, but rather go for a moore loose interpretation on the Dracula-universe. Will this be another Netent-success?